Geronimo! first formed in summer 2007, practicing at Kelly Johnson (guitar/vocals) and Ben Grigg's (keys) college house "The Purple House". All the members grew up in Rockford, IL (home of Cheap Trick, sock monkeys, and Tinker toys), before moving to Chicago. Kelly was shorter when they first met. The band went on their inaugural tour in summer 2008, after "recording" a 5 song EP, all copies of which have been destroyed in "unfortunate" "accidents". The band continued on, with their second tour and EP in 2009. The EP was titled A Different Kind of Greatness, which was Rockford's city slogan in the 90's (it is currently "Misery Loves Company", I wish I were kidding). Their full length debut Fuzzy Dreams was released in 2010. It was recorded in Ben's parent’s empty house in Rockford after his parent's divorce left the house vacant. The record was comprised from the best songs of the previous EPs along with some new jams. It was engineered and mixed by Josh Miller. 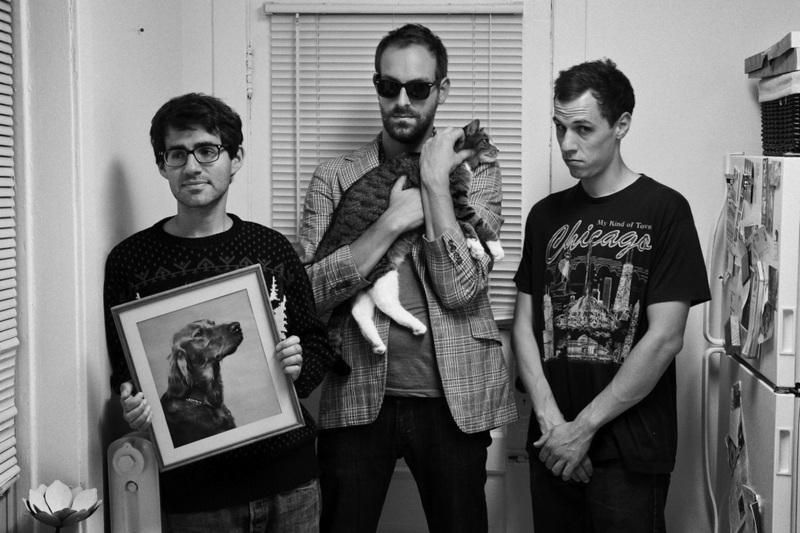 In 2010, the band narrowly missed a kitten on the side of the road in Texas while on tour and Kelly adopted it. The kitten lived with the band for a whole damn week in the van (the remainder of the tour), shitting on everything and meowing up a storm. He has since chilled out, and is a pretty sweet cat. 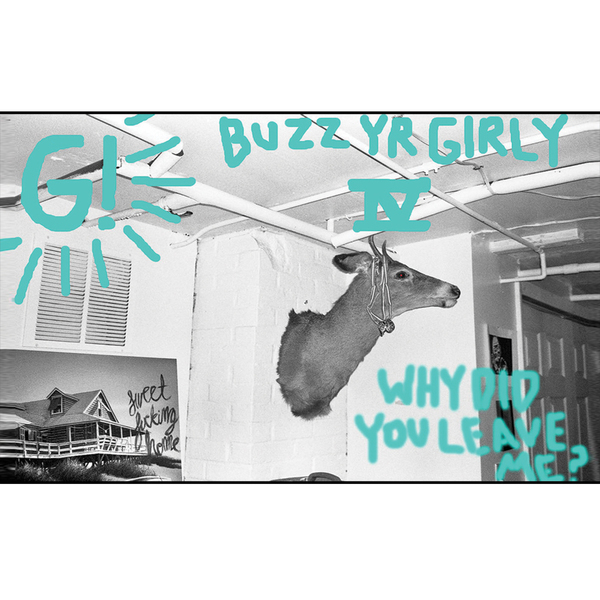 The band started recording their second full length in May 2011, but being impatient led the band to start a quick-and-dirty tape series called "Buzz Yr Girlfriend" which produced Volumes 1 & 2 in August 2011 and June 2012, respectively. At long last, their second LP Exanimate came out in October 2012. Ben spent most of a day dressed up as a sheet ghost for the artwork. The project was again helmed by Josh Miller. 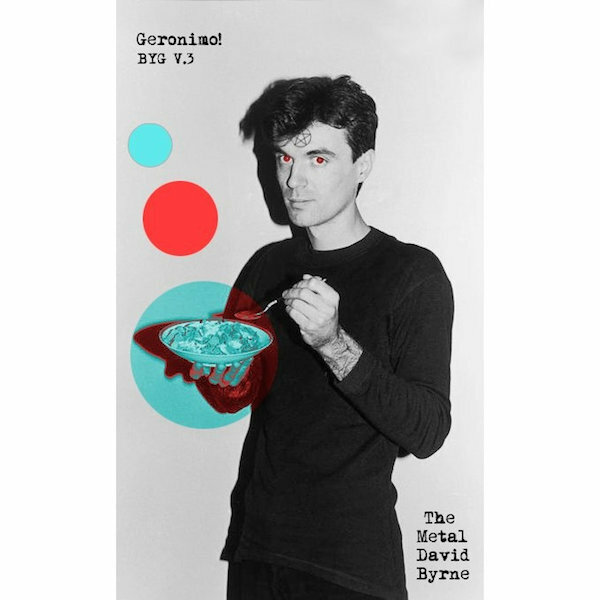 In April 2013, Exploding in Sound Records released the third "Buzz Yr Girlfriend" cassette. The tape was recorded by Matt Arbogast (The Gunshy) in his basement studio. There was also a dog named Tess that sat on everyone. 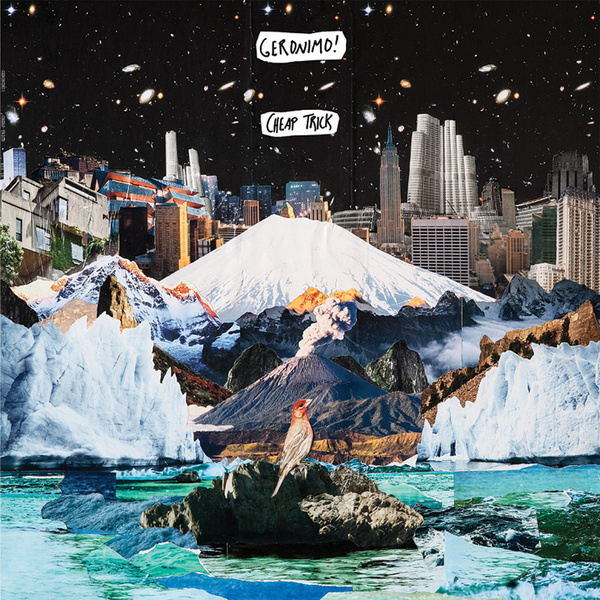 Which finally brings us to the Fall of 2013, where in Geronimo! recorded Cheap Trick in just over five days with engineer Daniel Good in a lovely hideaway studio in the country.